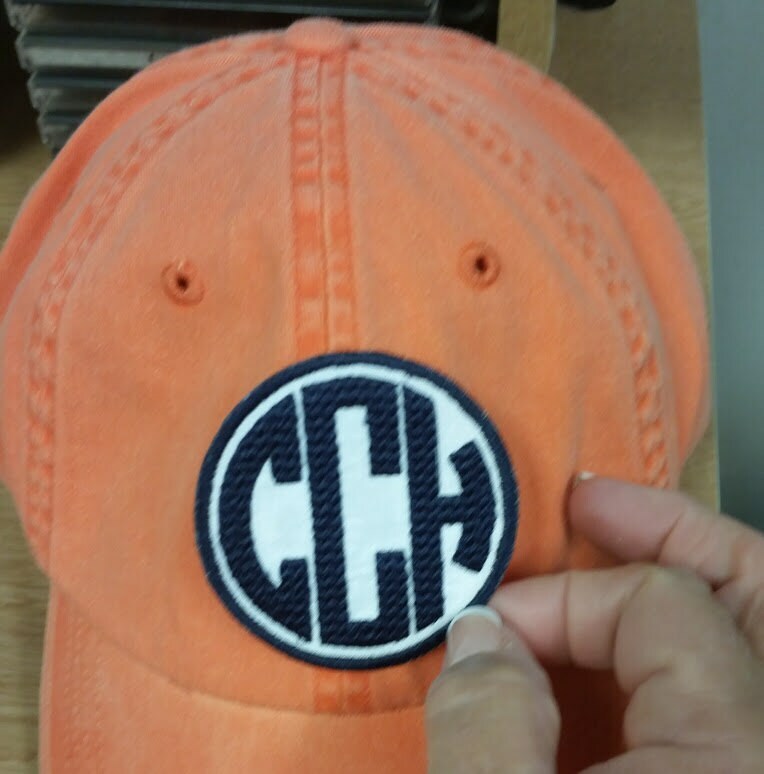 Add a little personalization to a bag, hat, apparel, or whatever else you can think of. The chevron circle font adds character to your personal items. 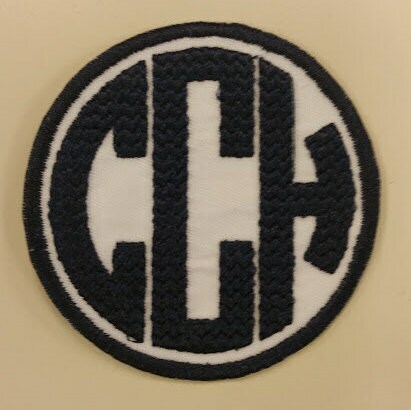 The patch shown has a white patch background with navy thread. 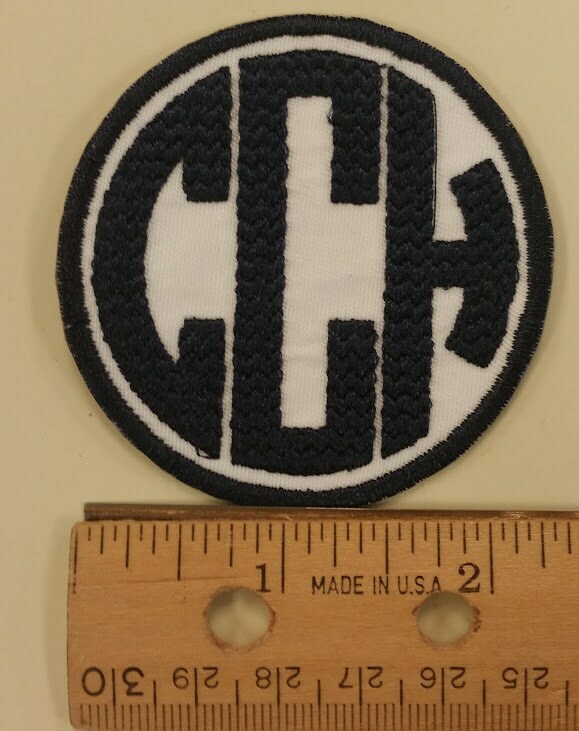 The patch is 2.5 " in diameter, I can do larger if you need it. 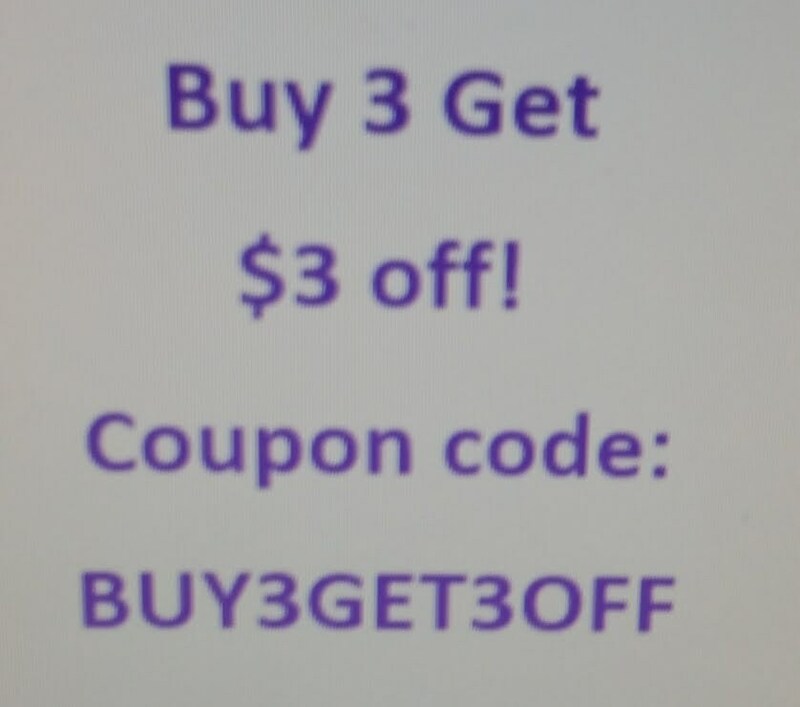 Message me if you'd prefer larger with what size you are looking for. Provide the initials you want on the patch in the buyers note of the order. Put the initials in the order you want them to go. Typically the first name is first initial, last name is center initial, and middle initial is last initial. Item will ship in 3-7 business days. Thickness of patch not as much as I expected, but it will look great for my project. Thank you! i love these patches and will definitely be ordering more! 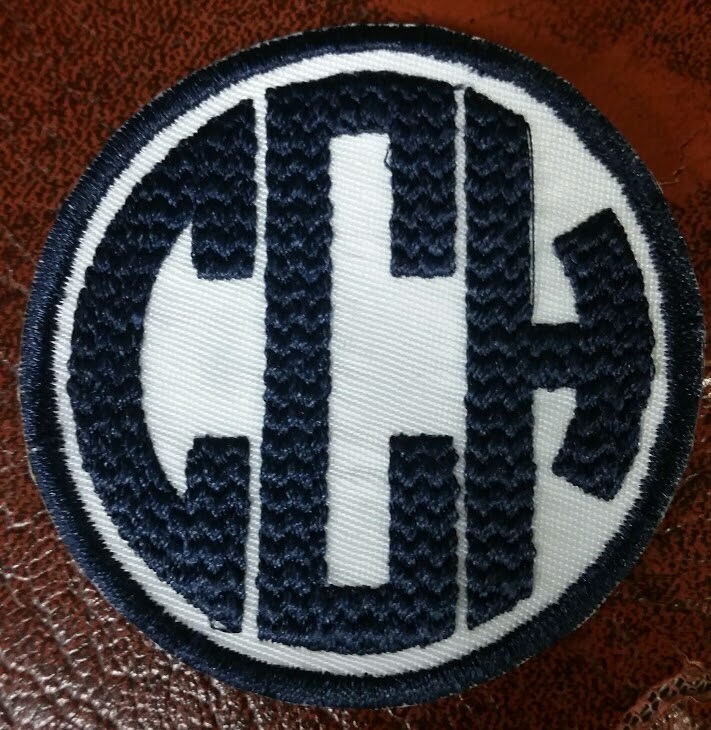 i love these patches! i will definitely be ordering more!! !